Local casinos provide the true casino experience and they’ll always have the competitive edge over online casinos in that respect. Drinking, eating, watching one of the locals pull a hissy fit because they’ve just lost on roulette, what’s not to love? 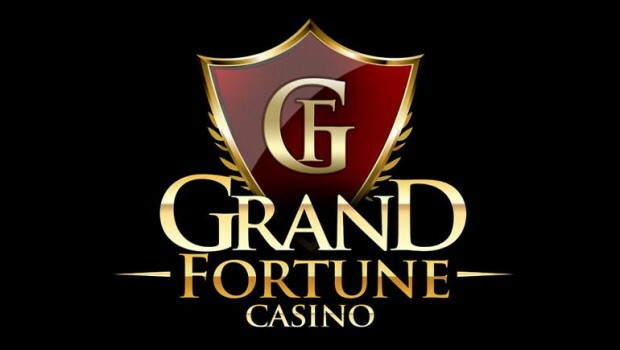 However, while there are many advantages to opting for a local casino experience, there are also many advantages to settling for an online NJ casino experience, and these are outlined below. Many local casinos provide excellent promotions to keep the experience fruitful, but regular bonuses are often unheard of. 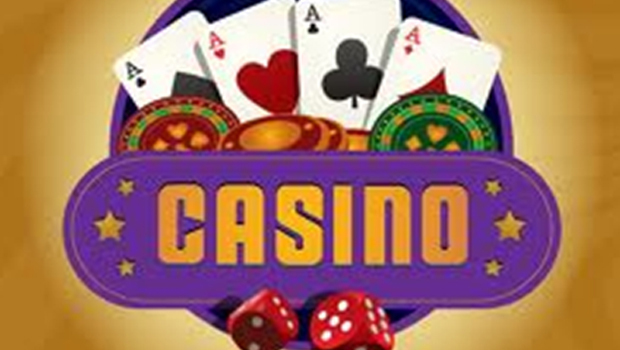 If you really want to take advantage of the promotions that casinos offer, it’s best to register for an online casino account. 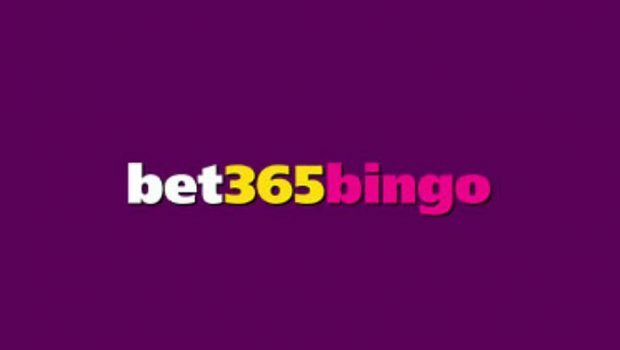 You’ll instantly get a deposit bonus for registering and you’ll often be provided with multiple offers depending on how much money you stake throughout the week. 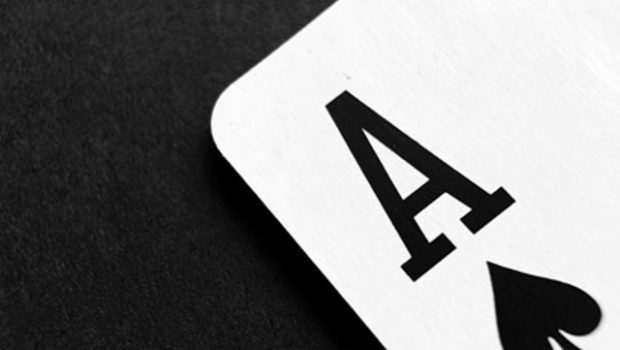 One obvious reason why online casinos provide a better gambling experience is that punters don’t have to leave their armchair to play their favorite games. So, for those wanting to play their favorite casino games at 2 am can do so easily by simply turning on their device. When it comes to gambling, good money management and discipline is required to win some cash. It’s easy for punters offline to keep feeding slots machines with cash, however, online casinos can provide limits which make money management that little bit easier. 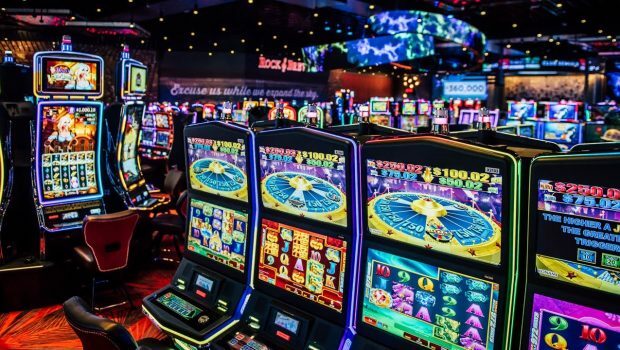 Local casinos are always limited when it comes to space, so they only offer the popular games of choice. However, many of the NJ Online Casinos aren’t limited in that respect so they can offer a vast range of slots and table games that’ll give you much more choice. 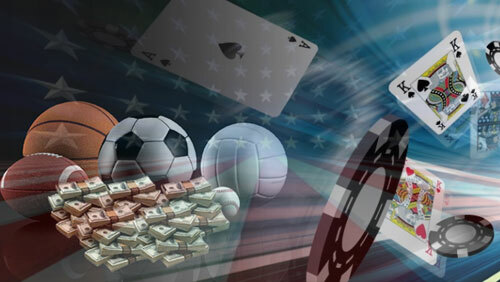 This makes the online gambling experience much more fun for the end user. It’s not just slots, table games and poker that’s available on online casinos, many of them also offer sports betting platforms and exchanges to enhance a gamblers experience. If you get bored easily, opting for an online casino experience is likely to give you much more choice when it comes to gambling on different games. The problem with opting for a local casino gaming experience is that you’re limited when it comes to winning money. 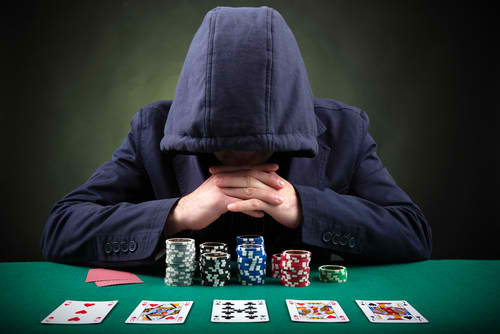 Local casinos heavily monitor players and if you’re a winner, you’ll likely be asked to leave the premises. 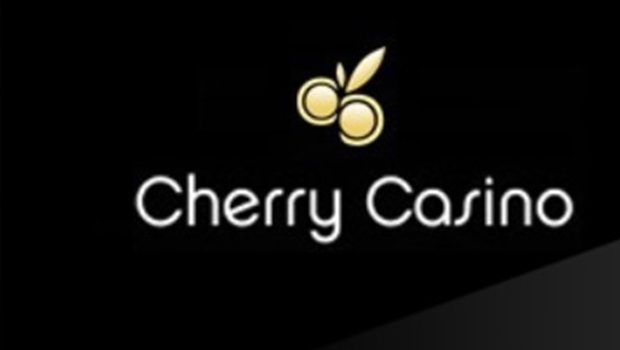 Online casinos aren’t much of a problem when it comes to winners, and even if your account was limited, you still have many other online casinos to choose from. When it comes down to it, picking an online or offline experience is all down to the punter’s tastes. A physical casino experience is perfect for those looking to go out with friends, whereas an online casino is the way forward for those not looking to leave the house. Evidently, though, an online casino does have many advantages that local casinos just can’t provide!